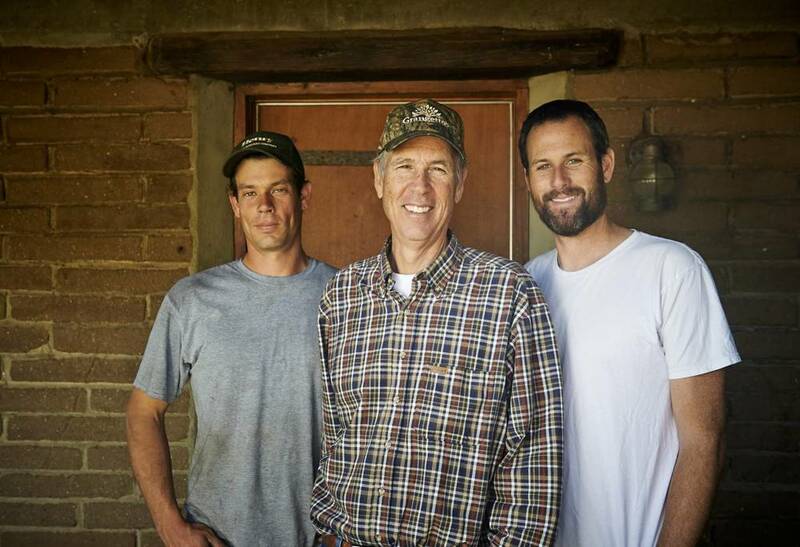 Warren Lyall and his two sons, Andy and Tim, operate Rancho Monte Vista, a 187-acre orchard in the Pauma Valley of San Diego County. They primarily grow oranges, but have also been growing avocados for the last 10 years. Warren’s grandfather moved to California in 1931 from Montana, where he was a cattle rancher. He settled the family in Pauma Valley because it reminded him of home, and by 1933 they were living there full-time as citrus growers. For the Lyalls, monitoring the amount of water they use and tracking soil moisture throughout their ranch with diligence has been key to their success. 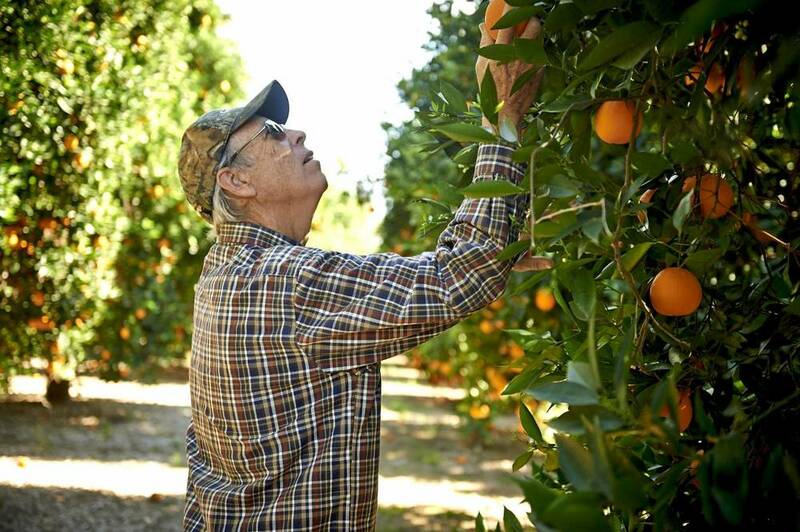 They recently upgraded their sprinkler systems to maximize uniformity across their orange groves. And they now dedicate two full-time employees during the summer irrigation season to monitoring water use, checking every aspect of the irrigation systems to make sure there aren’t any leaks. This has helped the Lyalls get by during this four-year drought. They recently installed a solar power plant on their ranch, providing 80 percent of the power needed for their irrigation pumps. Any excess energy that is produced is sold to the grid for use by San Diego Gas & Electric, adding to the long-term sustainability of their ranch.